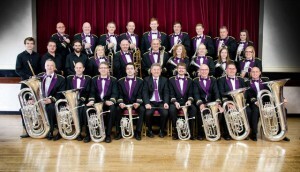 The Skelmanthorpe Brass Band Community is based in the village of Skelmanthorpe in a purpose built bandroom on Commercial Road. Within the organisation there is The Skelmanthorpe Band, The Skelmanthorpe Prospect Brass, The Skelmanthorpe Training Band and the Skelmanthorpe Mini Band (a group of fledgling musicians) supporting around 100 brass and percussion players between the ages of 6 and 86. 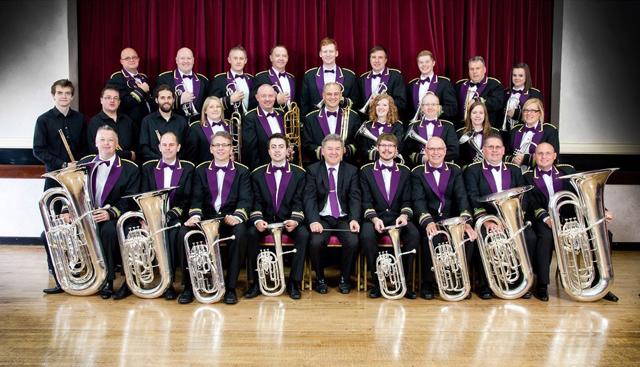 With a highly motivated team of tutors, volunteers and a successful training programme, The Skelmanthorpe Brass Band Community encourages both young people and adults to pick up brass or percussion instruments and learn how to play them.